Deploy: Boost 2 Units to each side of this Unit by 2. Knows one hundred words – eighty of them curses, the rest, connectors. 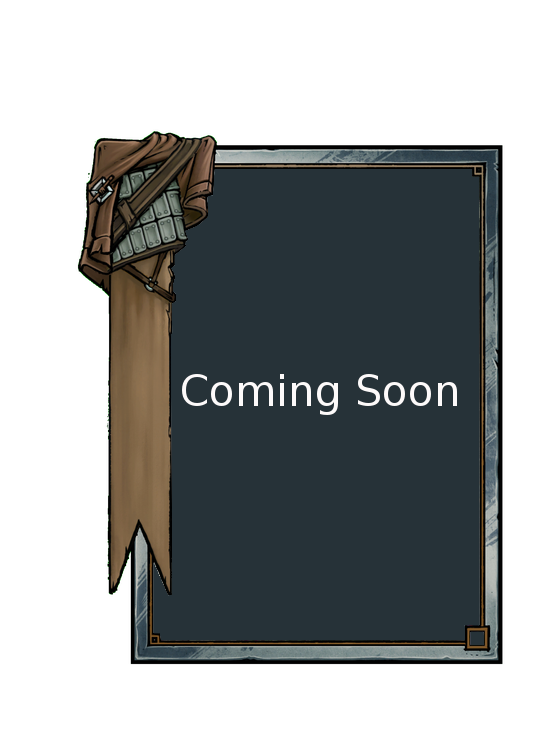 Deploy: Trigger this ability when the card is placed on the Board.